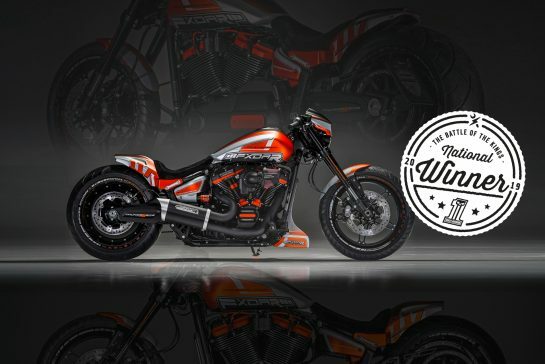 “Ride on your own Terms” is the slogan of this collection. Whether you commute to work or just go where the road takes you, the FXRG collection offers protection and comfort thanks to innovative materials and an indispensable layering system that adapts to every climate and environment. This collection offers comfort and mobility to both Touring and Urban riders. Advantages of this collection are the waterproof Schoeller C-Change upper, Coolcore lining, reflective materials made of 3M Scotchlite, venting technology, 3m springless insulation, Cordura Stretch material and YKK zippers. To illustrate the selection, we have summarised the details of the FXRG collection for you in this article. The FXRG collection is divided into three layers to provide the rider with the right cooling or warmth. Starting with the base layer, which consists of shirts that you can comfortably wear individually or under your jacket. 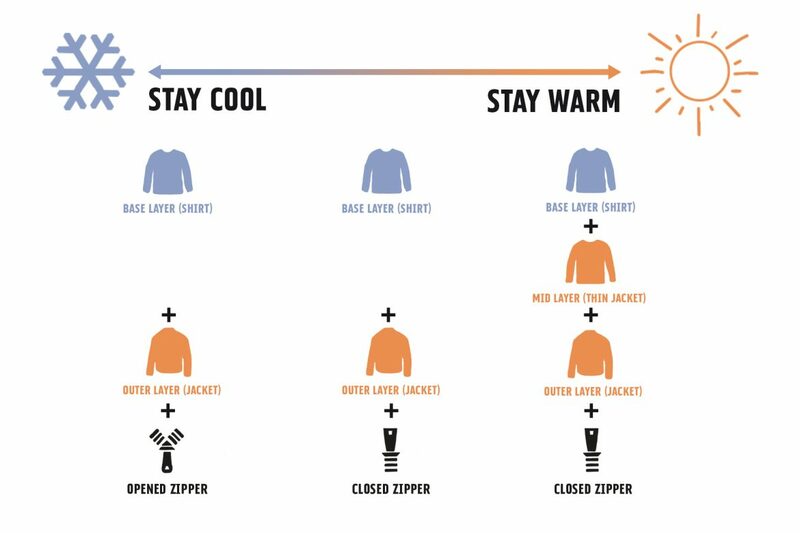 The mid layer provides an extra layer over the base layer to create additional warmth under the jacket. The outer layer mainly refers to jackets worn over the base and mid layers. To maintain proper ventilation, the zippers can be worn open or closed.